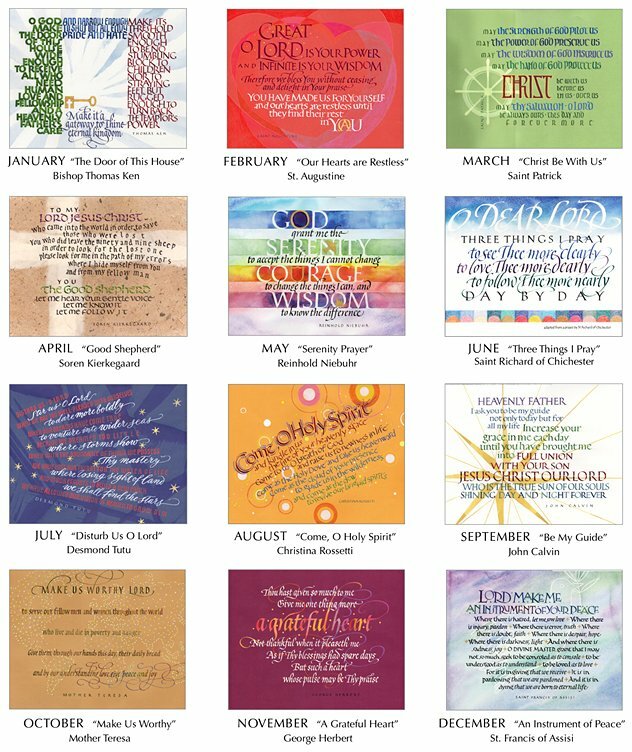 Presented here are 14 prayers from throughout the ages. 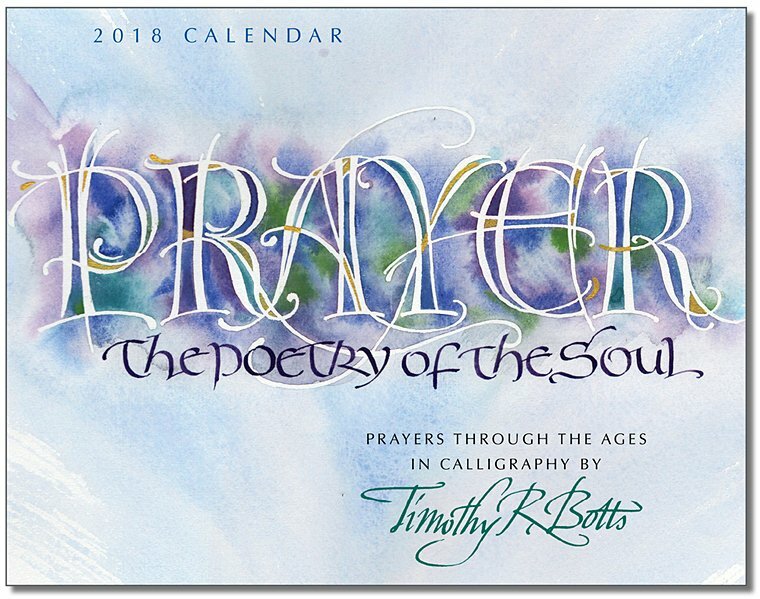 With his expressive calligraphy, Tim Botts offers up a visual testimony to the power of prayer, to the "poetry of the soul." 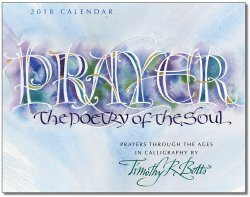 His unique vision gives creative expression to some of the most memorable prayers from Christianity's rich history. May these poetic prayers help you to "listen to God's voice in the depth of your heart" and respond to his call. In the words of Mother Teresa, "Listening is the beginning of prayer."